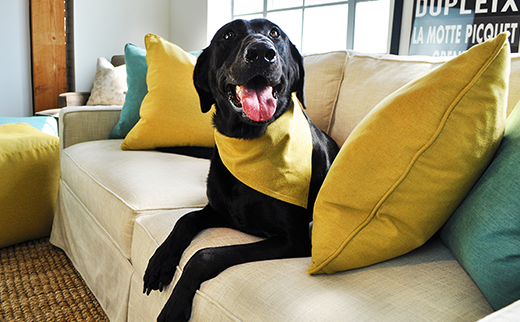 For superior cleanability, LiveSmart fabrics combine unmatched stain and moisture resistance. Watch your spills bead up, as our innovative barrier protection prevents messes from penetrating fabric. Cleanup is transformed to an easy swipe of a paper towel. Our design consultants have all you need to know about your LiveSmart furniture and fabric.